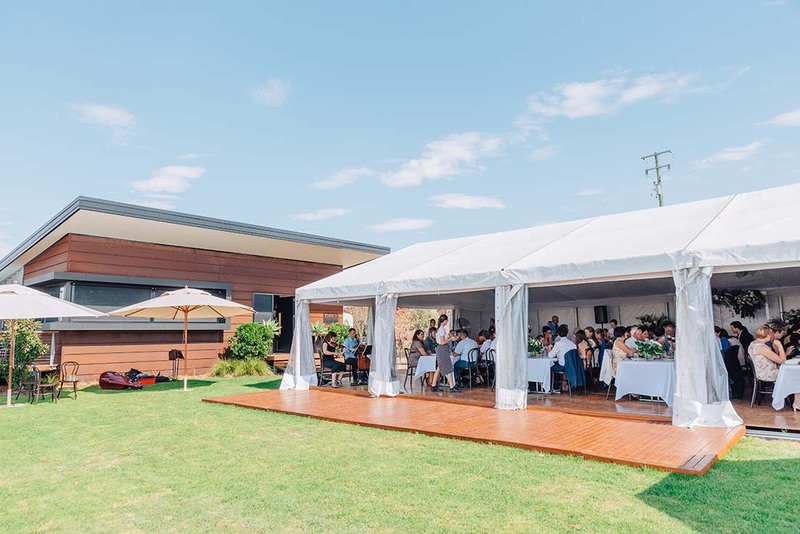 Food I Am is located on the highest elevated site in Wagga Wagga, amongst 100 acres of rolling hills, overlooking the region, a perfect setting for any event! Your guests will enjoy extraordinary views over the region whilst dining in sophisticated, contemporary surrounds at our rural property, “Nu-Lumeah”. Both venue options are perfect for special occasions providing a unique experience for sit down lunches, weddings, dinners or cocktails parties. Choose from our seasonal menus and feel free to style the space to create your dream occasion – family reunions, christenings, weddings or Christmas, hens and birthday parties.